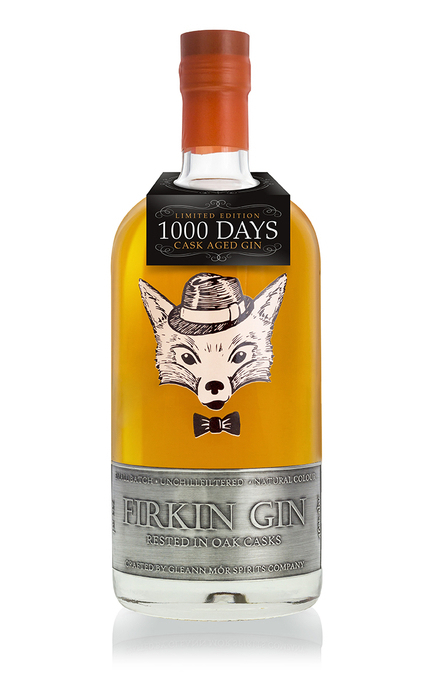 Distilled with botanicals including juniper, coriander seed, angelica root and orris root, this gin is aged for over 1000 days in a Cote du Rhone cask and made in batches of around 250 bottles. 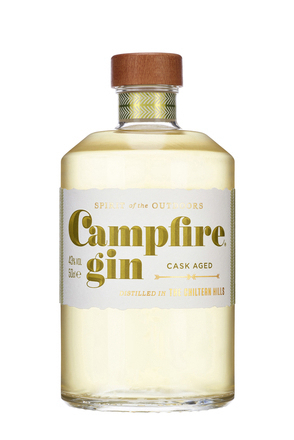 Piney juniper, buttery oak, white pepper spice, clove, nutty angelica, leather, vanilla and caramel. 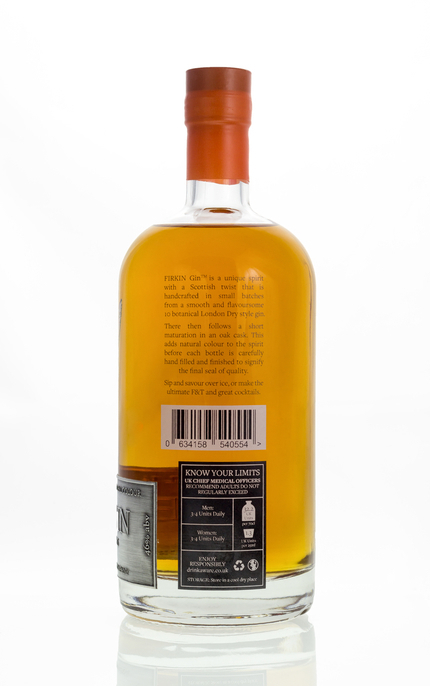 Clove and assertive pine and alpine freshness. Intense, dry and very spicy. 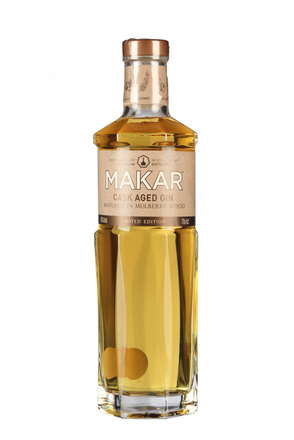 Long, dry spiced pine finish with enlivening black pepper. 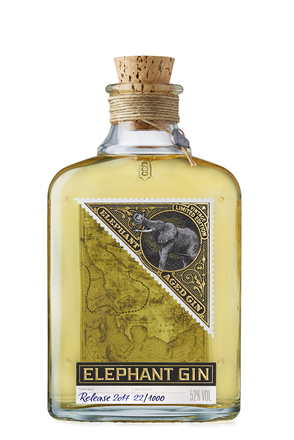 This aged gin is intensely pine flavoured – perhaps a tad too intensely. Dry, woody and spicy.